The Deep Repair Masque penetrates, rebuilds and reconstructs damaged hair for improved health, shine and elasticity. Great for color-treated and coarse hair types. Explore the entire range of Hair Creams & Masks available on Nykaa. 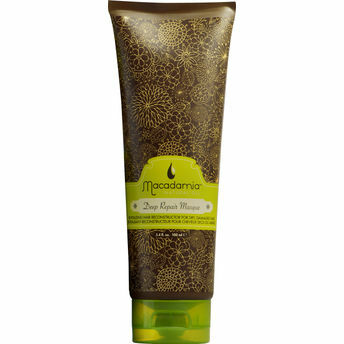 Shop more Macadamia products here.You can browse through the complete world of Macadamia Hair Creams & Masks .Alternatively, you can also find many more products from the Macadamia Natural Oil Deep Repair Masque range.